Hello lovelies! Long time no speak! I hope you've all had a lovely week, mine's been suuuper busy as usual! I just wanted to say thank you so much to those of you who commented on my last post 'What is a Real Woman?' (it's the post below this one! ), so many of you seemed to agree and relate to it in some way. I get a bit nervous writing posts like that as they can be controversial and I would never want to offend anyone, but your kind words and overwhelmingly positive response to the post made me so happy and has given me the confidence to write similar posts in the future - thank you! Anyway, back onto the topic of this post. 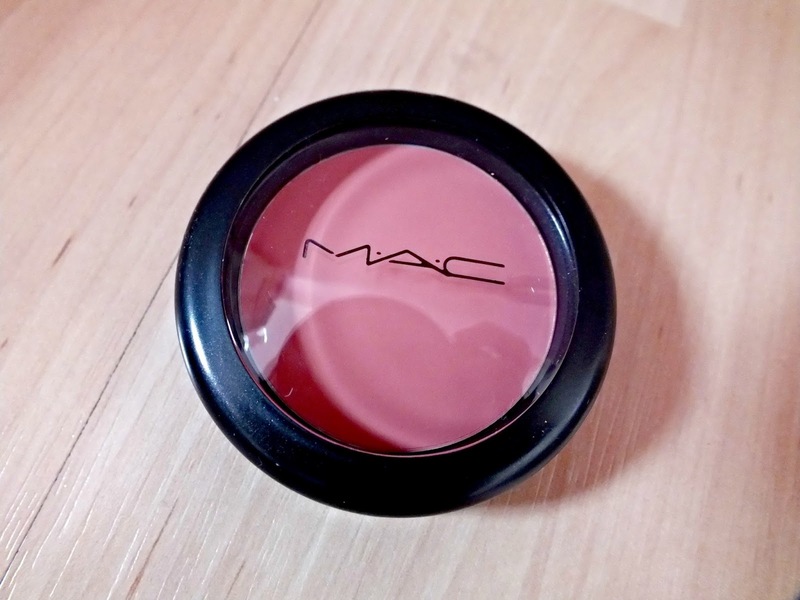 Today, I'm going to be reviewing my current favourite blush for you all. 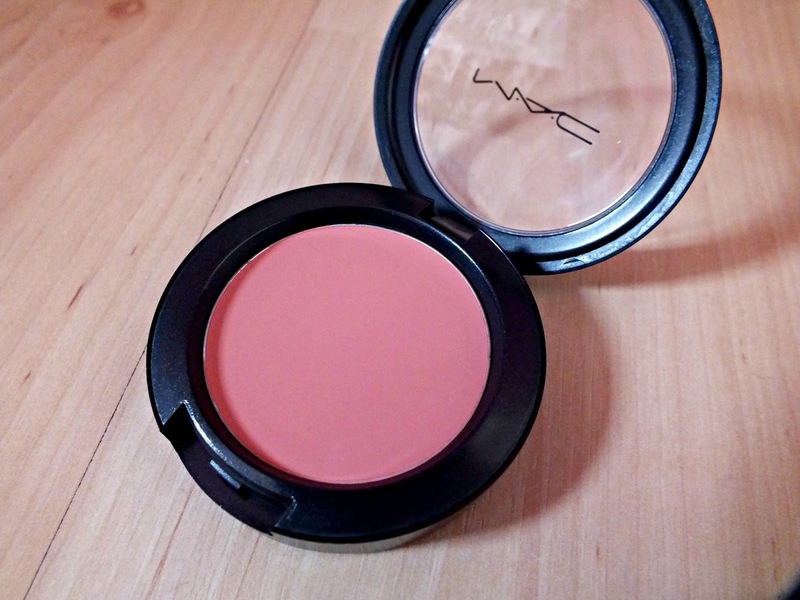 This being MAC's 'Something Special' Cremeblend Blush. I featured this in my 'Everyday Makeup Bag' post and have been meaning to review it since then! 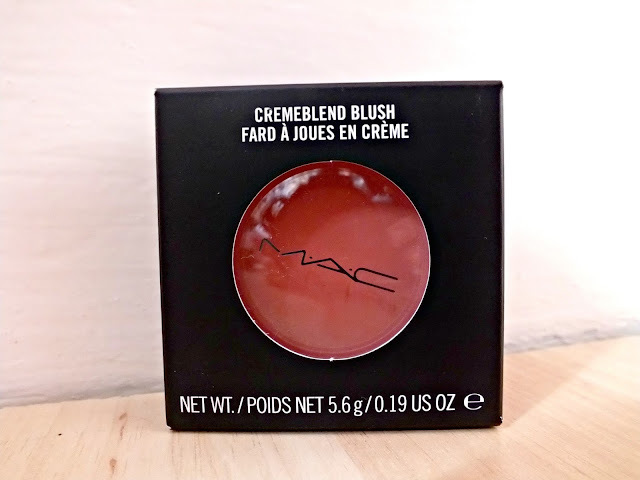 I hadn't seen a huge amount of reviews on this blush when I bought it but I love cream blushes and the colour looked gorgeous so I went for it and I'm so glad I did! 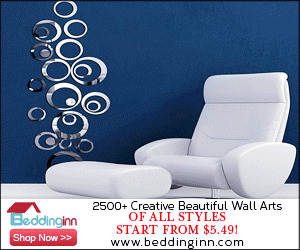 This is a beautiful Coral Pink colour, perfect for the summer time! I'm fairly warm toned, even without fake tan so warmer pinks suit me much better than cooler, lilac tones. This glides on smoothly and blends like an absolute dream. It can be worn super sheer for a more subtle look or built up so the colour shows up more, which I really like as I'm a bit blush crazy! It dries to an almost powder finish and isn't too dewy or too matte, which I like. What I really like about this, is that it blends really well over powder, as I hate having to apply cream blush then put setting powder over the top as it often ruins the colour! So I put my MAC MSF Natural all over my face then put this on my cheeks over the top and it blends perfectly. I'm going to keep this short(ish) and sweet because there's really only so much you can say about a blusher! But overall, I'd recommend this to anyone who loves a good coral pink blush! 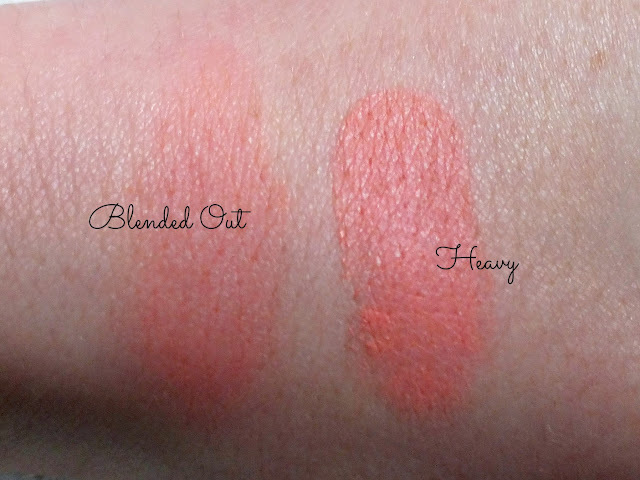 Have you tried MAC Cremeblend Blushes? What shades would you recommend? This is just the perfect everyday colour, I need to pick this up! This looks so pretty! And your photos are great! Really nice!!! I love it! The colour looks so gorgeous! Have yet to try this, but love Mac products. I love this colour its just so summery and we all love the summer!